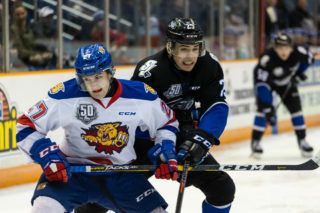 MONCTON, NB – Filip Prikryl scored his first goal in the QMJHL but it just wasn’t quite enough as the Saint John Sea Dogs fell to the Moncton Wildcats by a score of 5-2 on Friday night at the brand new Avenir Centre in Downtown Moncton. The Wildcats struck first on an Alexander Khovanov power play goal 2:45 into the game. They quickly extended the lead to 2-0 on a Jakob Pelletier blast just over two minutes later. William Poirier was ejected from the game after he laid a thunderous hit on Khovanov that resulted in some rough stuff between Poirier and Brady Pataki. Poirier received a game misconduct for removing Pataki’s helmet during the scrap. 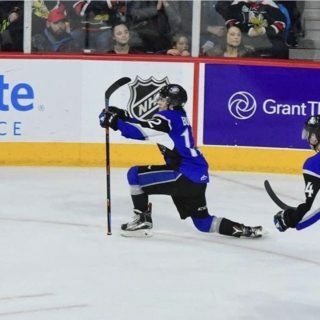 The Sea Dogs fed off the energy when Maxim Cajkovic was sprung for a breakaway goal at 11:22 of the period, slipping it through the legs of Francis Leclerc. Both teams ran into penalty trouble and we saw extended periods of 4 on 4 and 4 on 3 but both goaltenders stood strong. Shots on goal in the frame were tied at 10 a piece. The second opened with another Khovanov power play goal. Aiden MacIntosh’s clearing attempt took an awkward bounce leaving Khovanov all alone in front for his second marker of the game, putting the Cats up 3-1. 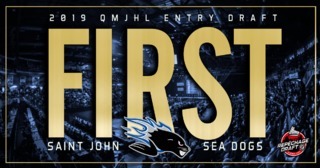 Saint John responded at 11:45 when Filip Prikryl scored his first ever QMJHL goal after a quick centering pass from Anthony Boucher to put the dogs back within one. Alex D’Orio was steady between the pipes during a late Sea Dogs penalty kill to take the Dogs to the intermission. 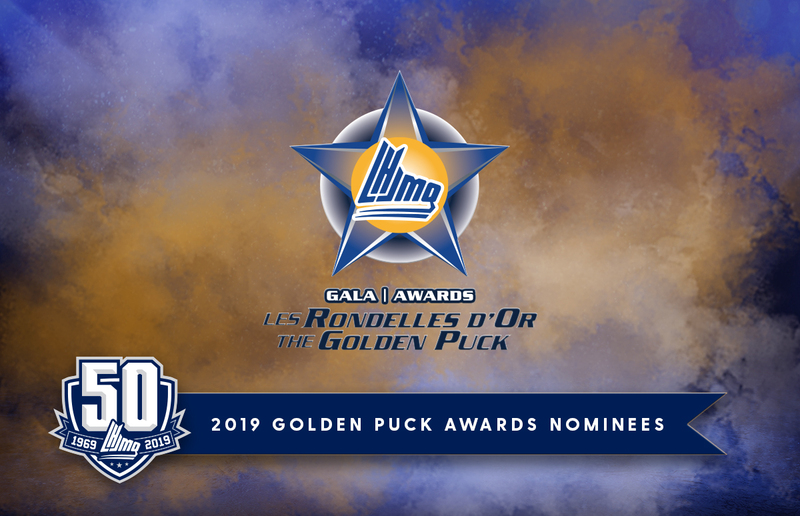 Shots on goal favored Moncton in the period, 11-10. Moncton extended the lead early in the third after a quick shot from the face-off by Jeremy McKenna. It stayed a 4-2 game for most of the third period with both teams exchanging power plays but offence seemed to stagnate for both sides. The Sea Dogs tried to extra advantage during a late power play by pulling D’Orio for the extra skater but Moncton was able to snipe the corner of the empty cage from the blueline to seal the game for the Wildcats, 5-2. 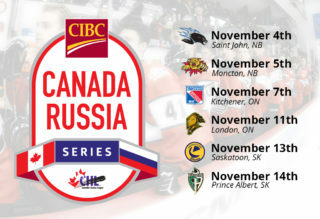 Shots on goal in the frame were 15-4 in favor of Moncton. 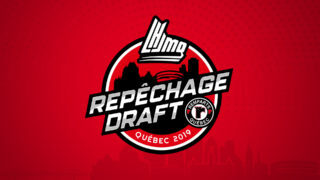 Alex D’Orio stopped 31 of 35 for the Dogs, while Leclerc turned aside 22 of 24 for Moncton.